J & A Kay began life in 1946 and was incorporated as a limited company in 1957. The early years of J & A Kay. Returning from the war, Joe Kay with his wife, Annie, decided to support their young family with the skill and artistry of Joe’s own fair hands. The mix of his skill as an engraver and the establishment in Darwen of ICI “Perspex” provided the catalyst - J & A Kay was in business. 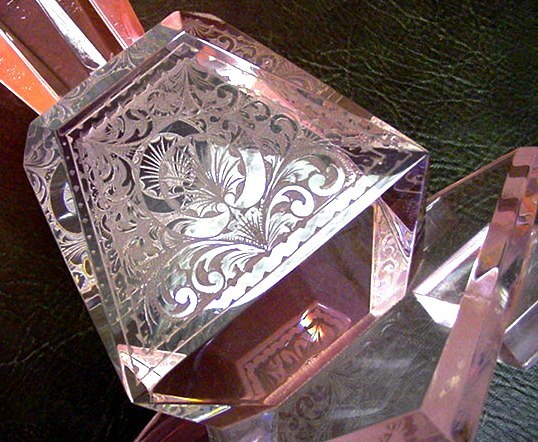 The journey began in 1946, with engraving by hand, this was soon supplemented by machine engraving. 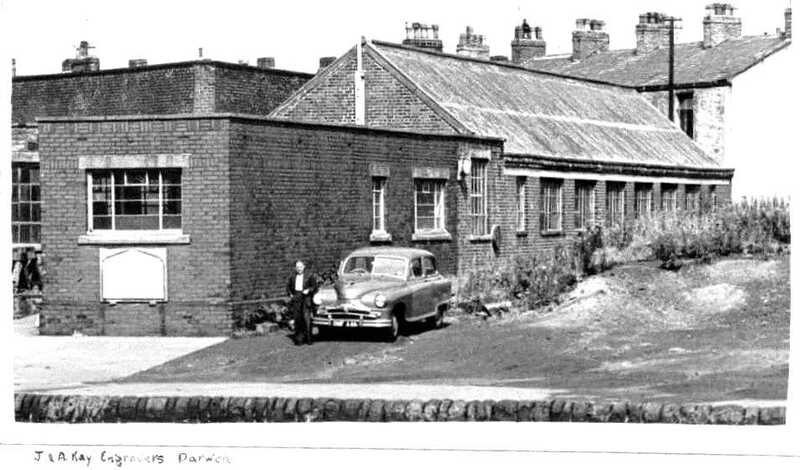 In 1962, the company needed larger premises and the first building at “Cotton Hall” was acquired. When sign-making eclipsed engraving as the main activity, more factory space was bought adjoining the original and the first crude thermoforming steps were taken. Throughout the 1970s and 80s, thermoforming developed to become the principle company activity. More production space was built, employment grew, ovens, presses and specialist vacuum forming machines were installed, and the customer base expanded to encompass some of the UK’s leading companies. With investment in excess of £1.5m, our floor area is now over 37,000 sq ft. Increased storage for tooling & materials, plus new thermoforming and finishing equipment, makes us well placed for future challenges. We do not stand still! Now a third generation business, the company has a highly experienced and well established Management Team, committed to customer service and continued innovation. Plastic Sheets, dedicated to the supply of sheet and decorative laminates in the UK and Europe. And Spandex SignSystem Centre dedicated to supporting the UK sign trade.